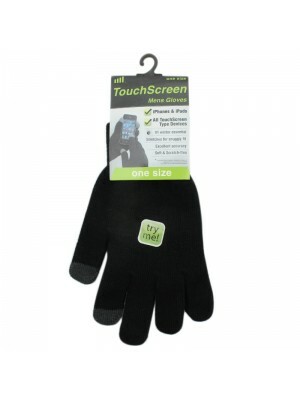 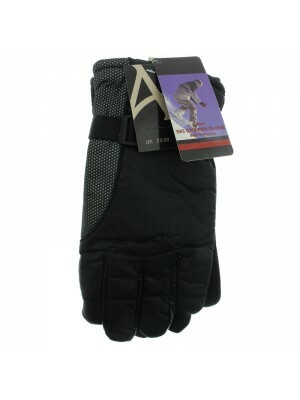 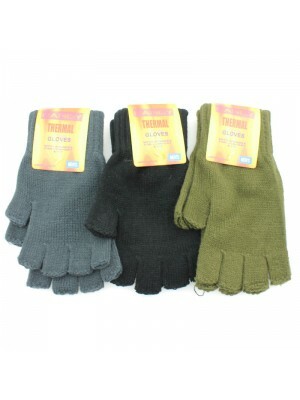 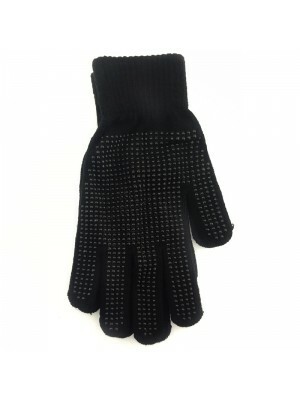 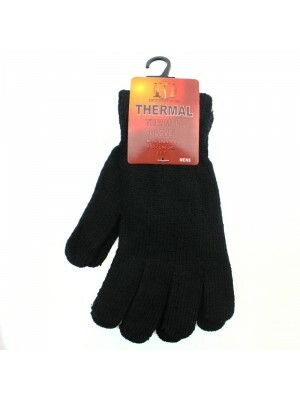 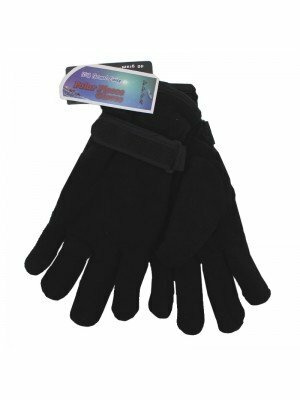 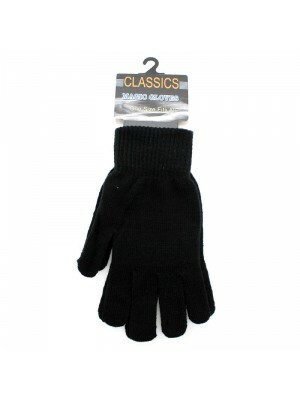 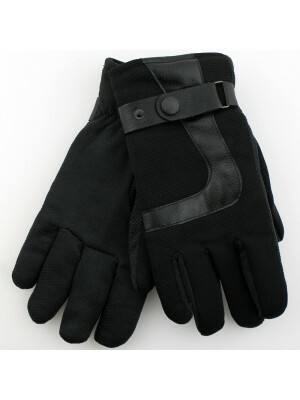 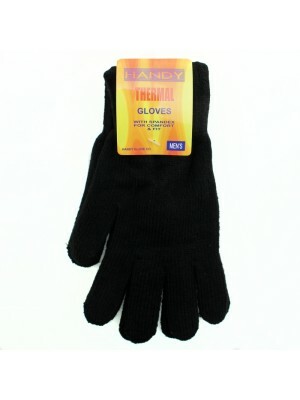 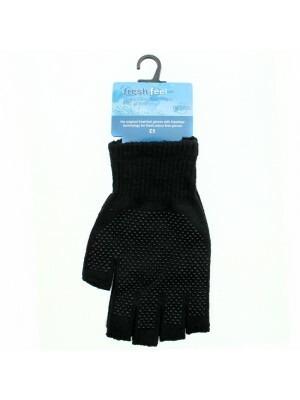 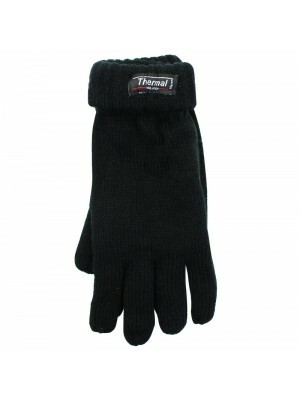 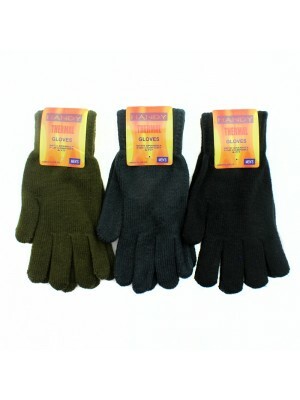 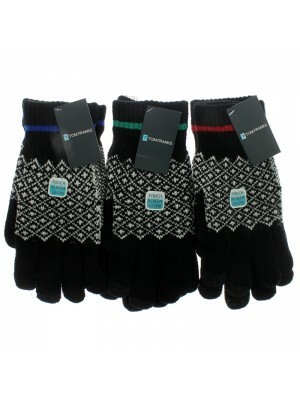 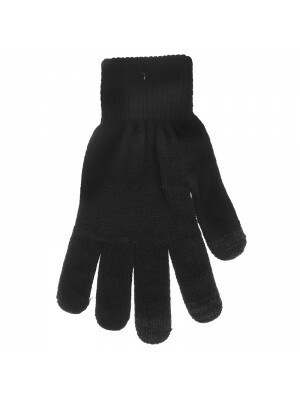 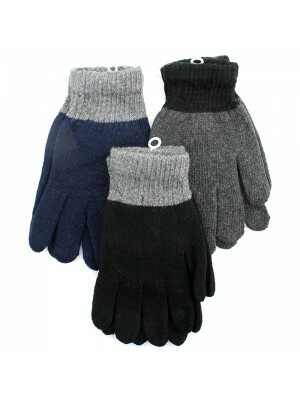 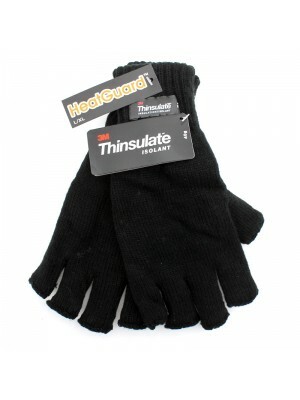 With our wide range of men's gloves you're sure to find what you are looking for to get you through those wintry weathers.Whether you prefer knitted gloves for everyday use or smarter leather gloves, waterproof gloves to help with the manual tasks you do as part of your job or just plain warm pair of gloves in a choice of colours, fabrics and designs, you'll find what you're looking for. 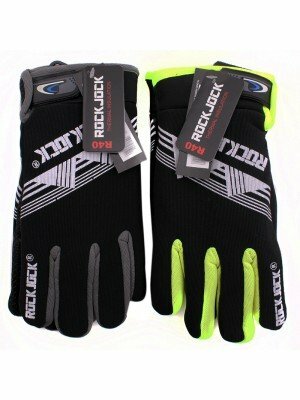 Our men’s gloves range includes some of the very latest men’s gloves and mitts so get your hands on a pair today. 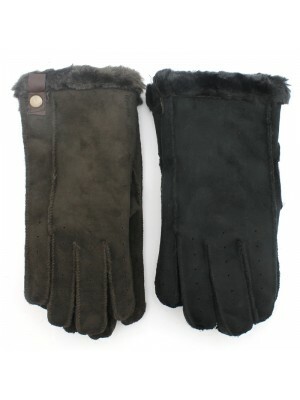 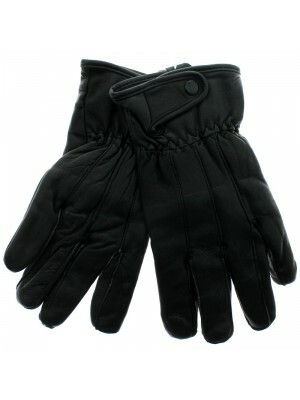 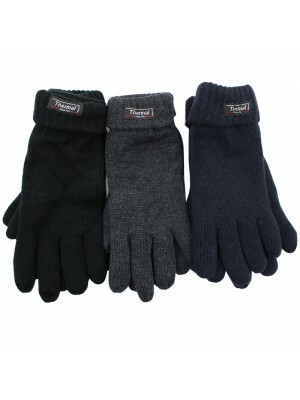 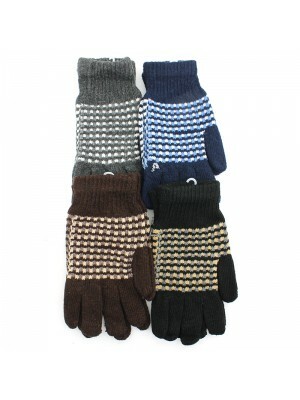 Many of our men's gloves have matching accessories so make sure you check out our hats and scarves too!